Echipa AVmall incearca sa mentina acuratetea informatiilor din acesta prezentare. Cu toate acestea, in anumite cazuri, pot aparea mici inadvertente pentru a caror semnalare va suntem recunoscatori. Ne poti contacta oricand pentru a clarifica eventuale nelamuriri. Nu uita sa mentionezi in corespondenta ta numele exact al produsul. 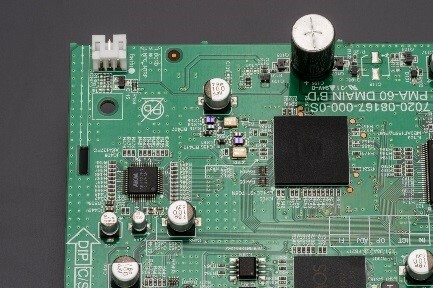 Fotografia produsului Amplificator Integrat Denon PMA-60 are caracter informativ si poate sa difere de produsul real sau sa contina accesorii neincluse in pachetul standard al produsului. Specificatiile tehnice pot contine erori de operare si pot fi schimbate fara instiintare prealabila de catre producator, neconstituind obligativitate contractuala. For more than a century, we′ve been very serious about engineering the perfect sound − that′s why, in the early years, we called our Hi-Fi products “precision audio components”. And our approach hasn′t changed since: it′s all about performance. With this in mind, we decided that, though our latest products should be compact, and with remarkably sleek styling, they should be true high fidelity components. In other words, they should be totally Denon. 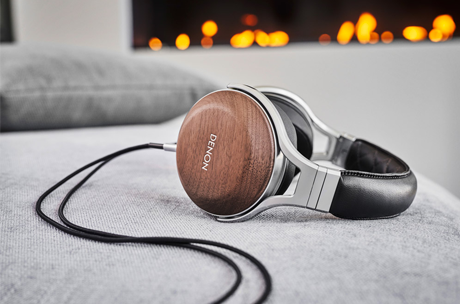 Introducing the Denon Design Series: Real Hi-Fi For Today′s Lifestyles. 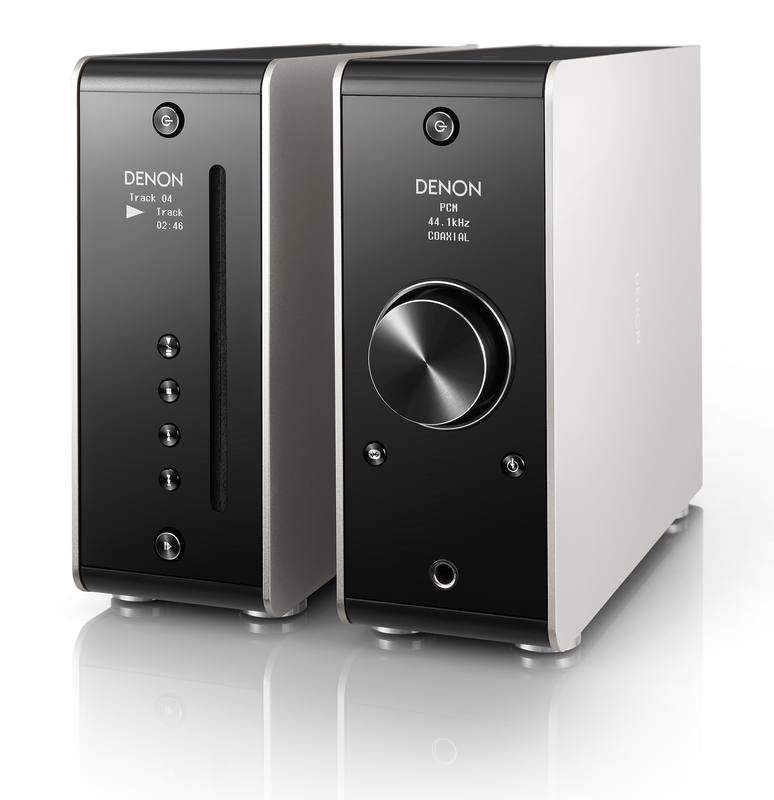 The PMA-60 amplifier delivers true Denon sound, with outstanding performance despite its compact size. And it does so using Denon technology developed over many years, such as the Advanced AL32 audio processing it uses to turn digital data into beautiful music. 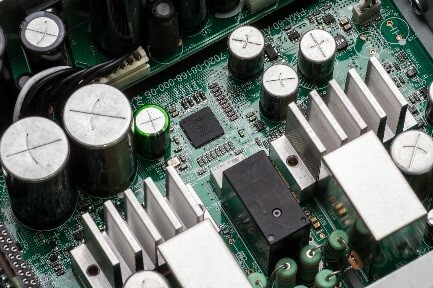 With analogue and digital connectivity as well as Bluetooth®, audio streaming from your computer or a portable device is a piece of cake. And if you′re keen on high-resolution audio, this amp will be your perfect choice because of its USB-B input. 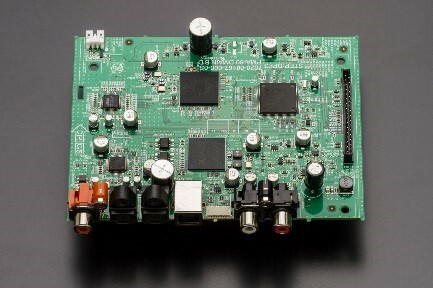 Its 50W per channel output makes it suitable for a wide range of speaker types. Its compact design allows it to fit in limited spaces and you can even place the PMA-60 vertically − the orientation of the OLED display will adjust accordingly. The Design Series is all about superb sound − and maximum style. Only with Denon′s sophisticated digital technology, and over a century of audio engineering expertise, has it been possible to combine all that performance with a compact and truly unique design. Look at the Design Series, and you′ll agree it lacks nothing, combining beauty and performance. Listen to the Design Series, and prepare to be amazed. Nu sunt recenzii pentru Amplificator Integrat Denon PMA-60. Fii primul care scrie una!